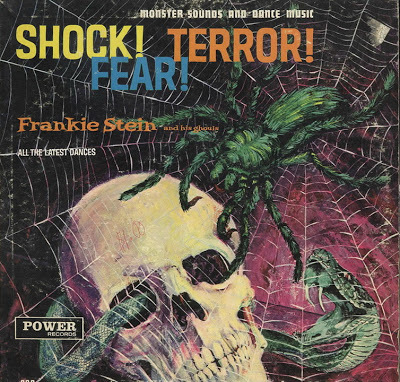 NewsBlas 14 October 2014: Frankie Stein And His Ghouls! Amazon.com sometimes has a remastered CD containing most (but not all) of the Frankie Stein songs. I recommend a Google Search, which yields some pretty good download results for the dedicated and diligent fan. These albums were originally released on Power Records, and subsidiary of Peter Pan Records.